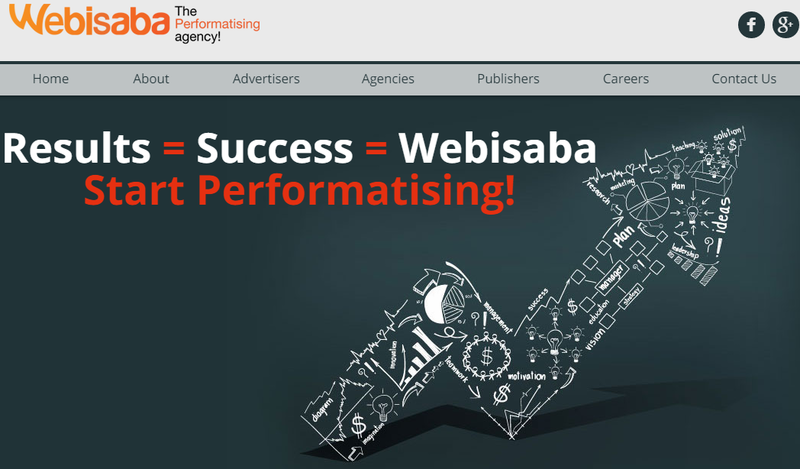 Webisaba ltd. is an international digital advertising network of hundreds of publisher and advertiser specialization in the Arab world and delivering over 20 billion of impressions each month. 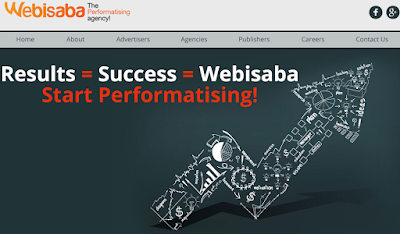 Webisaba’s experinced Internet professionals maximize revenue for both advertisers and publisher by finding the best possible fit between top-performing advertisers and targeted, reputable levels and manages profitable marketing campaigns for webisaba’s partners. Advertisers in webisaba’s network reach target audiences on a large scale all over the world, improving their conversion potential, and reaching their audiences with remarkable accuracy. In this network publisher has able to get target based ad which increase benefit with content related ad format. and also offer keyword search option which match with your web content and catagory. Webisaba network also provide Affiliation Program for publisher (web master) by virtue publisher increase their earning on commission based. Webisaba ad network provide variety of ads format which include Display ad, video ad, mobile banner, Leads Generation and PPC marketing. After submitting application to webisaba it takes up to 24 to 72 hours to make review with your application. and your website must have 20k-30k unique monthly impression and also much better content quality. webisaba ads also accept blog with custom domain. Payment frequency of webisaba network is based on Net 30. it pay once a month with min $10 via paypal, Check and wire. 5. Webisaba Network Pros ? Best alternative for Conversant media. 6. Webisaba Network Cons ?